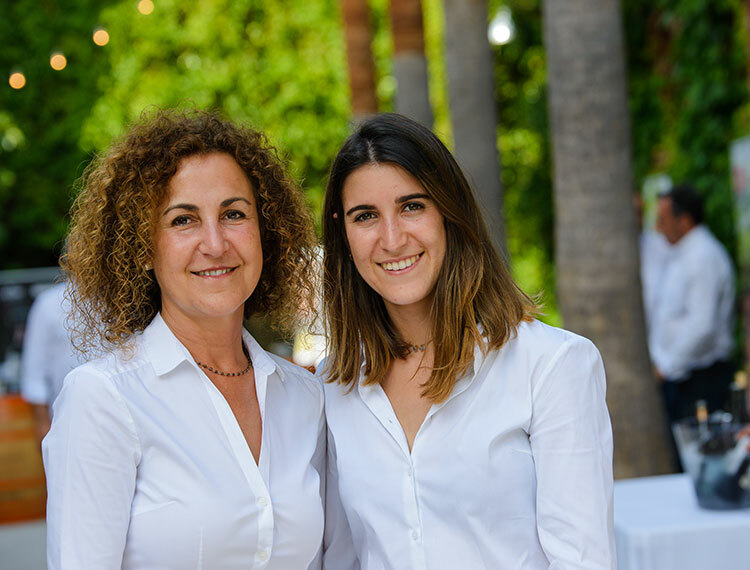 Result of wine passion, Carme Casacuberta, graduate in chemical sciences and oenologist, and my husband Antoni Pena, industrial engineer, both passionately fond of wine, in love with nature and moved by the illusion, our dream comes true in 2002. 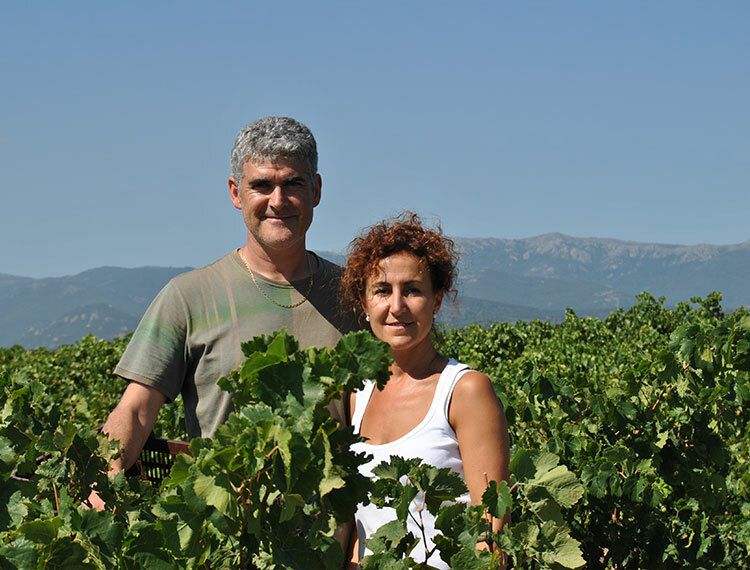 We purchased the estate Olivardots and planted the first vineyard in the term of Capmany (Alt Empordà), with the aim to make high quality wines that express the terroir. Into a stunning landscape surrounded by 4 hectare of vineyards, in 2006 we built the cellar in a simple and modern building. The design is intended to work with the aid of gravity and combine the recent advances in technology with the traditional wine-making. Ten years later, at the beginning of 2016, a new generation, our daughter Carlota Pena, joined the project. Another woman winemaker and passionate about the vineyard and wine that will bring new ideas and challenges in favor of this exciting family project. Nowadays, Vinyes d’Olivardots has a small work team who takes care for the vineyard and the winery, and make it possible, year after year, that the fruit of the earth reaches our bottles, being the live reflection of the terroir and each vintage.